We are pleased to announce that Classic Remodeling has been awarded two prestigious customer service awards for 2017 - Best of Houzz and Guildmaster. Each of these awards rely on client feedback to determine eligibility. 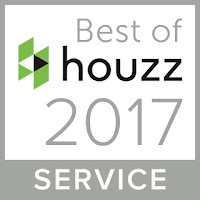 The Best of Houzz award is given annually and is based on several factors, including the number and quality of client reviews submitted to Houzz. Classic has been selected for this honor for three consecutive 3 years. Houzz is the leading platform for home renovation and design, connecting millions of homeowners, home design enthusiasts and home improvement professional around the world. With over 40 million unique monthly users and over 1.5 million active home remodeling professionals, Houzz has become an invaluable resource to homeowners looking to renovate their homes. 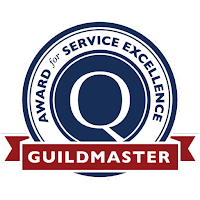 Since 2005, GuildQuality, an Atlanta-based third-party customer satisfaction surveying company, how powered the Guildmaster Award to recognize and celebrate those home building, remodeling, and contracting professionals who demonstrate the highest level of customer service within the U.S. and Canada. Out of over 600 eligible applicants, Classic Remodeling is one of only about 300 businesses within the residential construction industry recognized by GuildQuality for consistently delivering superior customer care. To determine who will receive the Guildmaster Award, GuildQuality reviews thousands of survey responses and considers two primary metrics for each candidate: the percentage of customers stating they would recommend the business to a friend and the percentage of surveyed customers who responded. Classic Remodeling achieved a recommendation rate of over 90% from our customers surveyed by GuildQuality. 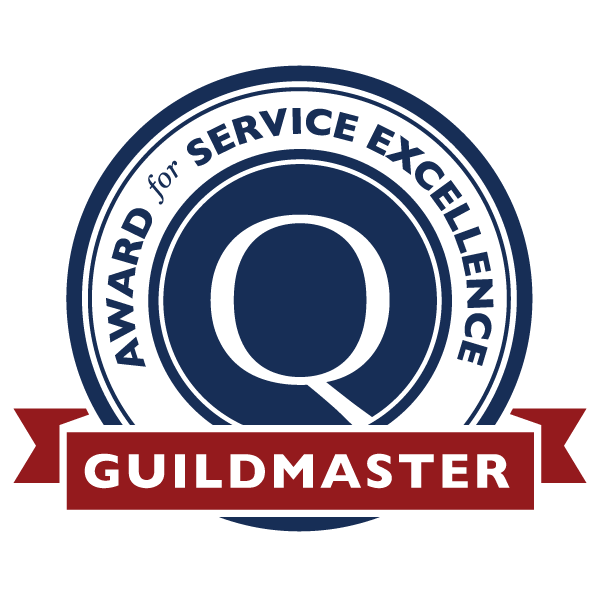 We are also thrilled to note that this is the 12th consecutive Guildmaster title Classic has received. This makes us one of only 6 companies nationwide who have received the Guildmaster award each year since its inception. We cannot say "Thank You" enough to our clients for consistently recommending Classic Remodeling. Your feedback is key to our success and we appreciate your willingness to share your experiences with others. Want to hear what others have to say about working with Classic Remodeling? Check out our profiles on Houzz and GuildQuality.